In the fourth quarter of 2018, there were 5,191 condo sales reported through the MLS system, which is nearly 10% lower than the same period last year. New listings fell 11.2% from 8,186 in the last three months of 2017 to 7,272 in the fourth quarter of 2018. With new listings dropping more than sales, the GTA’s condo market entered 2019 with tighter conditions, which drove prices up. The average price of a condo unit in the GTA in the final quarter of last year increased 8.3% year-over-year to $558,728. The majority of the sales were in the City of Toronto, where the average price increased 8.9% to $598,664. 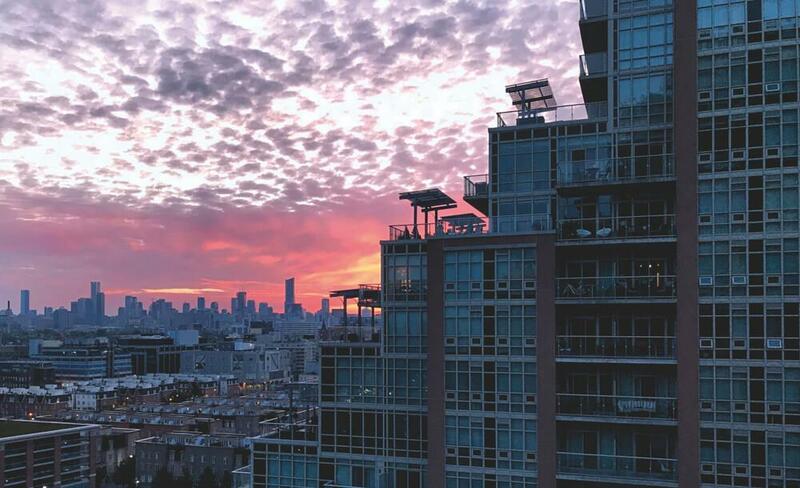 There were 3,728 condo sales in Toronto in the fourth quarter of 2018; that’s 72% of all condo transactions! The rest of the sales were mostly spread out across the region, with Peel placing second with just 654 sales and an average price of $424,860. If you’re looking for the most affordable area of the GTA to buy a condo, start searching in Durham where the average price was $383,872. Durham also had the least condo sales for the quarter with only 117. Do you think GTA condo prices in the resale market will hit an average of $600,000 this year?